Culbert’s Bakery in Goderich, yum! Britt and I stopped in to Culbert’s Bakery in Goderich last week in hopes of getting a cream puff or two. Since it was their second week since re-opening, we should have known they would be out of cream puffs by lunch. We did take a bunch of photos and Britt found a bunch of treats to take back to the office! 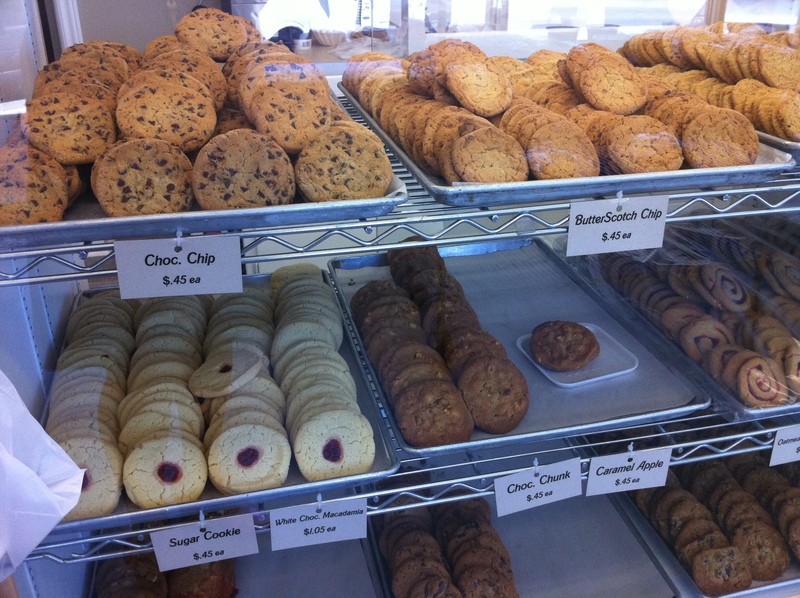 Culbert’s doesn’t just have cream puffs, they have cookies, cupcakes, squares, cakes, bread, buns and more!